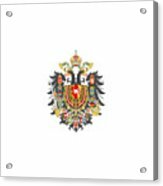 There are no comments for Imperial Coat Of Arms Of The Empire Of Austria-hungary Transparent. Click here to post the first comment. 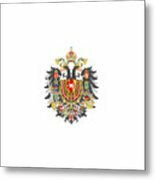 Medium common Imperial Coat of Arms of the Empire of Austria and Hungary from 1866 to 1915. From upper left to upper right anticlockwise: Kingdom of Hungary, Kingdom of Galicia and Lodomeria, Archduchy of Lower Austria, Duchy of Salzburg, Duchy of Styria, County of Tirol, Duchy of Carinthia and Carniola, Duchy of Silesia and Moravia, Principality of Transylvania, Kingdom of Illyria, Kingdom of Bohemia. THE IMAGE HAS A TRANSPARENT BACKGROUND, THAT MEANS YOU CAN CHOOSE THE BACKGROUND COLOUR OF ALL PRODUCTS BUT PRINTS. 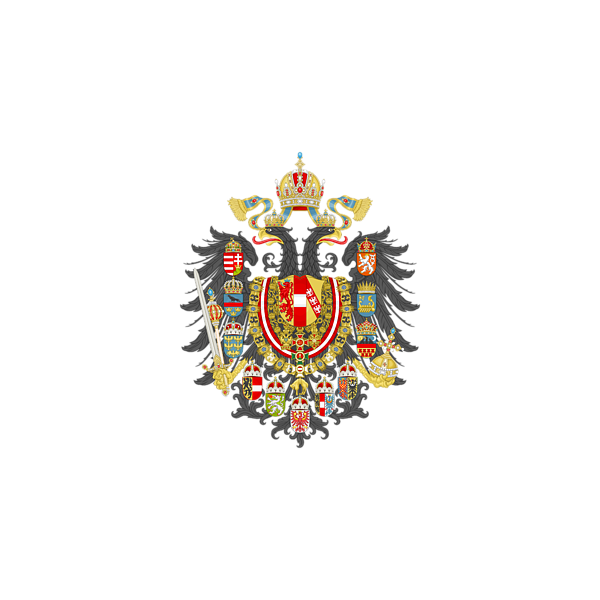 The coat of arms was created by Sodacan and it's licensed under the Creative Commons Attribution-Share Alike 3.0 Unported license. 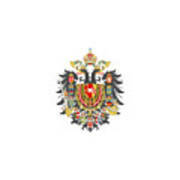 Das mittlere Wappen Österreich-Ungarns 1867–1915 mit dem Wappen des Hauses Habsburg (Habsburgischer Löwe, Österreichischer Bindenschild, Lothringische Adler) als zentralem Element.